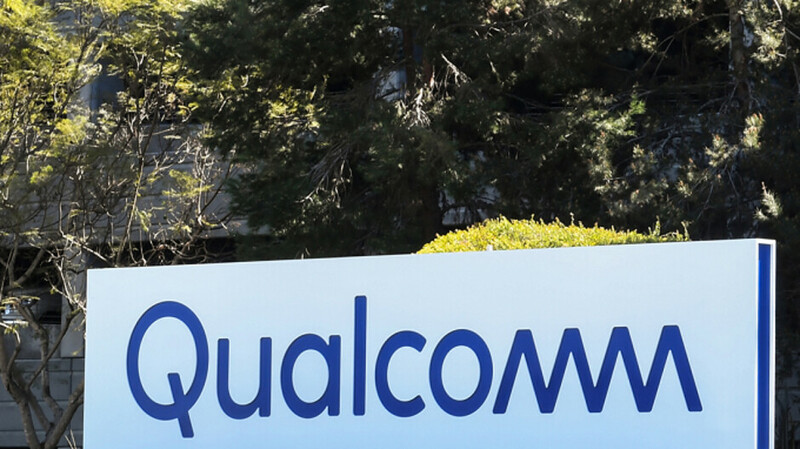 It is now Qualcomm's turn to mount a defense in the FTC v. Qualcomm non-jury trial. The FTC put on its case during the first six days of the trial, hoping to show Judge Lucy Koh that the chip maker tried to protect an alleged monopoly with its patent licensing practices. At the heart of the issue is the "no license, no chips" policy used by the company, although it says that no customer was ever denied chips. Qualcomm also allegedly failed to price its standard essential patents in a Fair, Reasonable and Non-Discriminatory (FRAND) manner as is required by the industry. These are patents that manufacturers need to license in order to make sure that their products meet technical standards. Qualcomm says that it needs the money generated by licensing fees to conduct needed R&D to improve its products. Today, the company's Chief Technology Officer (CTO), James Thompson, was put on the stand to show the court how expensive this spending can be. Under oath, the executive said that it spent about $250 million a year to upgrade its chip modems for Apple. Thompson explained that Apple demanded a new chip each year, and that it wouldn't have gone to the expense of upgrading the part each year if not for Apple. From 2011 through 2015, only Qualcomm modem chips were employed by Apple. The following two years, Apple used chips from both Qualcomm and Intel before exclusively relying on Intel's modem chips for the 2018 iPhone models. There is speculation that Apple will design its own modem chip for the first 5G iPhones expected to be unveiled in 2020. If the FTC prevails in this trial, Qualcomm could be forced to change many of its business practices related to chip sales. Oh no! Big bad Apple is forcing us to innovate. If you think they made a net loss on Apples business then you’re kidding yourself. Innovate? No I think Big Bad Apple only innovates on price when it comes to components. Don't know how they had the worst modem chip in terms of features and connectivity if they were innovating. I'm pretty sure Apple has ever been ahead of the competition in terms of their connectivity features. Late to 3g, 4g, probably 5g and all sorts of wifi standards. They should be grateful for apple forcing them to make a new chip every year, just look what are their now. If they don’t, then its an ice age. Just settle this Qualcomm and pay apple 10B to apple. Monopoly and unfair price are bad. Apple has a monopoly over iOS then. Apple should sell licenses to phone manufacturers to use iOS for less than $5 per phone. Irony : Apple forcing others to update every year when they used the same design for four years. But , this turned out to be good for consumers. One of the things that has reliably improved with each iteration of smartphones is the modem performance. Even though at present I am not using a flagship, I see that there are fewer call drops in areas with weak network reception and very good WiFi performance. I am guessing it will only be better with Flagships such as Note 9 , OP6T etc. like qualcomm didn;t want a new chip every year to have profits and sell. what a bunch of liars. i hope the market will slow so much that a new phone will come out every 2-3 years. I think everyone underestimates the cost of R&D. The cost gets factored into every chip thats sold. I think this is what Qualcomm is getting at. Qualcomm will assess an estimated qty of chips will be sold, and factor the cost of R&D into the cost of each chip. Its a no brainer really. Apple should stop being a tight a55 and pay up. The consumer pays in the end anyway, so whats the problem?